April 15 marks the end of the IRA contribution year. 2. Can I Cancel a Roth IRA Contribution for the Year? 3. Can I Contribute to My SEP IRA for a Previous Year? 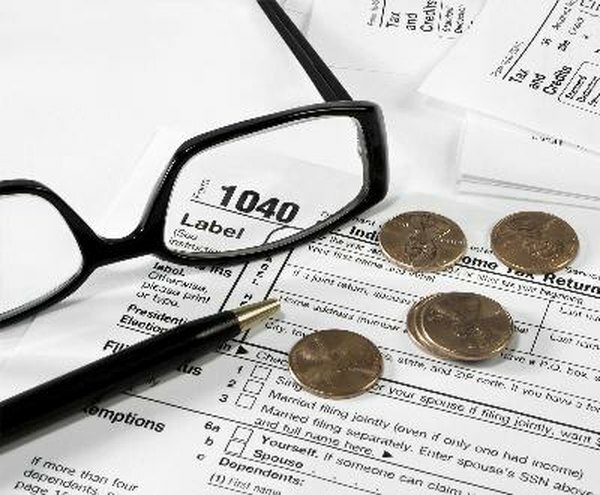 When it comes to IRA contributions, April 15 is the end of the tax year. So for example, if you want to make a contribution for 2012, you have until April 15, 2013 to do it. This is true for traditional and Roth IRAs, as well as for SEP-IRAs. This rule gives you an extra three-and-a-half months after the end of the calendar year to get the contribution money together. In fact, you could end up using 2013 earnings in your tax year 2012 contribution. The April 15 contribution deadline is one of the perks of IRA ownership. Check on the maximum allowable contribution for the tax year. As of 2012, contributions top out at $5,000 for those under 50 or $6,000 for those 50 and older. Even if you contribute as late as April 15 for the previous tax year, you cannot exceed the yearly maximum. Write a check or arrange for an automatic transfer of funds to your IRA in time to post by the April 15 deadline. This might mean initiating the transfer of funds a few days before the deadline to allow for processing time. Check to be sure the contribution has posted. You can do this by phone, online or by walking in to the financial institution's brick-and-mortar location. Report the amount in the "Adjusted Gross Income" section on IRS Form 1040 if you contributed to a traditional IRA or SEP-IRA. Roth contributions are not tax-deductible. You do not need to report a Roth IRA contribution when you file your return. What Is the Last Date You Can Make an IRA Contribution? Can I Contribute to Someone Else's IRA?